You won’t ever guess how old Marilyn is…and I’m not telling! Before we took a picture of her doing a push up, she performed some balancing move that was more impressive than the Crane. She bragged to us that strong men have tried and failed at this move (And trust me we all tried to do it to no avail!). 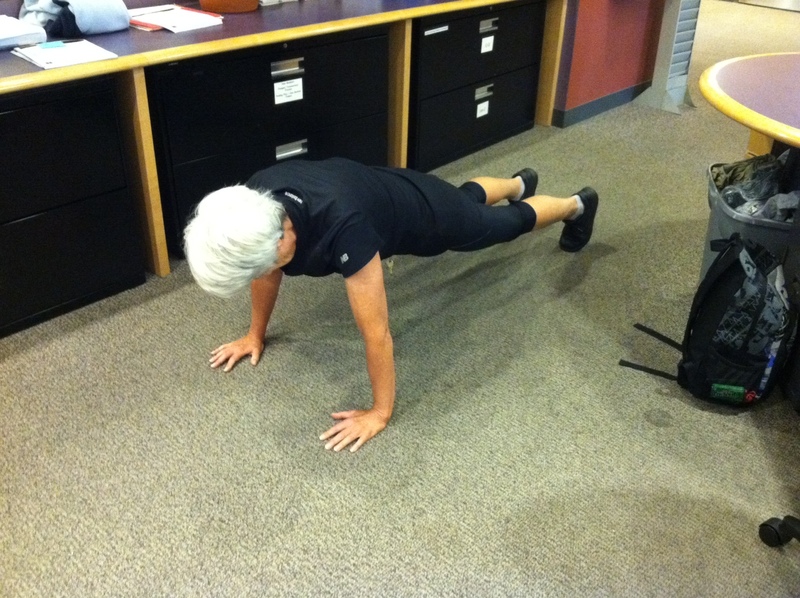 Thank you Marilyn for the push up picture taken behind our front desk! Soon you will be rocking out a Man Bicep t-shirt! 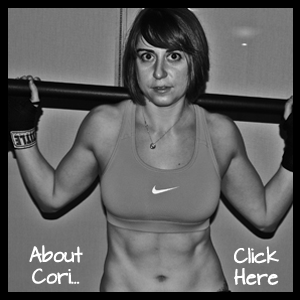 Posted on November 1, 2011, in Man Bicep Push Up Craze, Man Biceps and tagged planking craze, push up craze. Bookmark the permalink. Leave a comment.